A technician may have told you that you furnace has a cracked or busted heat exchanger. What does that mean? 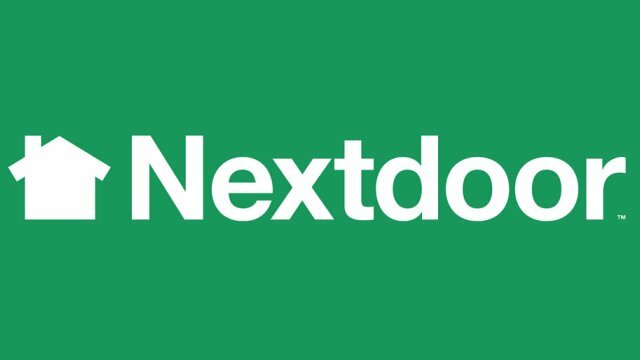 Do you need a new furnace or an expensive heat exchanger replacement? Will the cracked heat exchanger expose your home to deadly carbon-monoxide, CO? Is there a fire hazard? Or is this just a scam to scare you into buying a new furnace? What other defects can effect the safety of your furnace? I will attempt to answer all of these questions. First off, no heat exchanger is 100% completely sealed. They are not required to be. In most cases, small, closed hair-line cracks do not mean that your furnace is dangerous to operate. 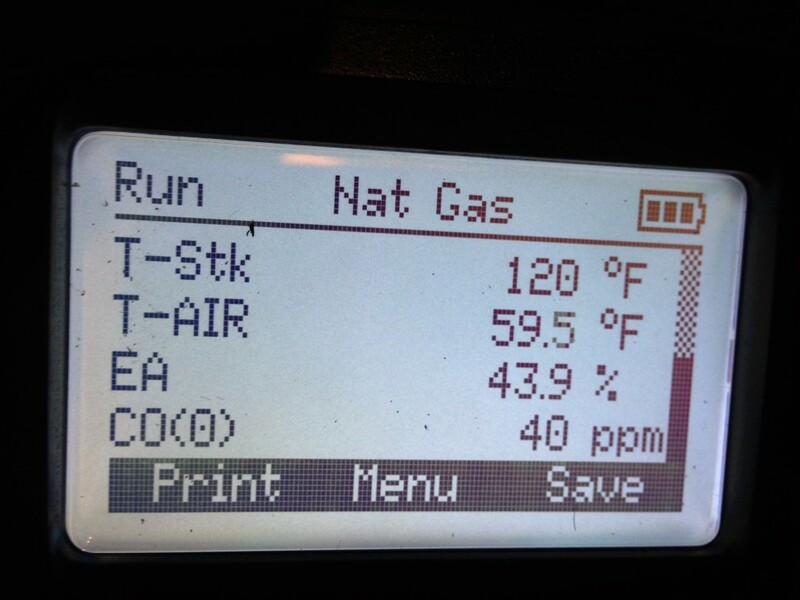 A combustion analysis is necessary to verify safe furnace operation or detect problems that effect safety and efficiency. Even small cracks are a defect that should be corrected by replacing either the furnace or the heat exchanger. Some technicians use small, closed cracks as a way to scare a customer with warnings of deadly CO being introduced into the home. How does the technician know this will happen? This is a reasonable question to ask. 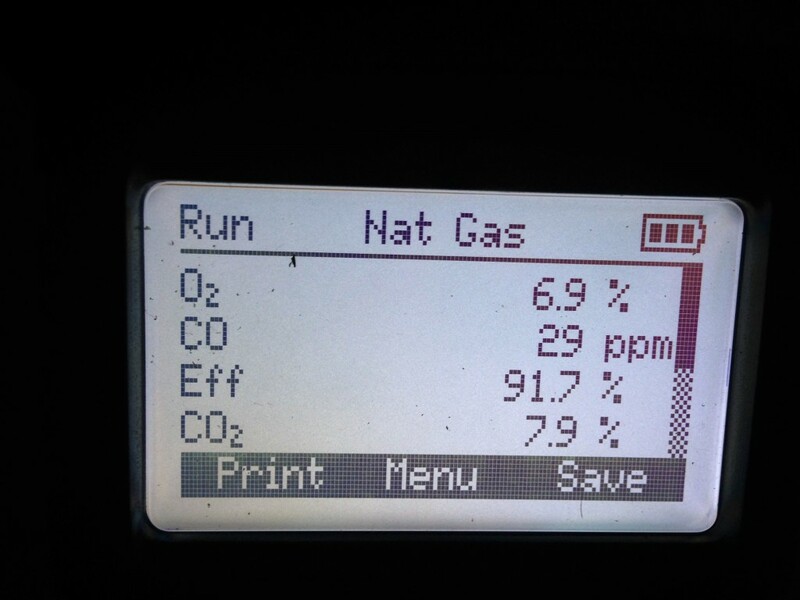 We will have a combustion analyzer print out, to show you, if we warn that your furnace is producing hi CO readings. We have never found a small hair line crack cause hi CO readings. Anyone not testing is guessing. You are not paying us to guess! What about large open cracks? Even large, open heat exchanger cracks rarely introduce measurable levels of CO into the heated space unless they are combined with other issues. Even still large, open heat exchanger cracks are always a serious safety issue that must be corrected. 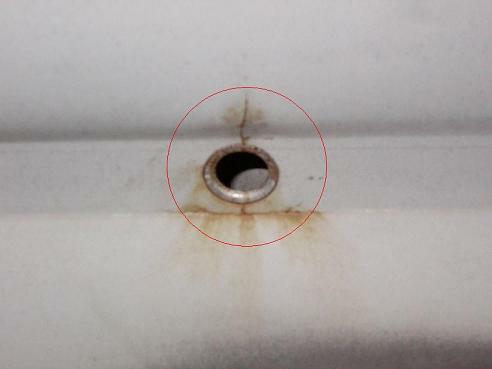 A furnace with large, open heat exchanger cracks should not be operated until repairs are made. A flame roll out will occur when the crack opens far enough. Most furnaces will have a safety that shuts down the burner when a flame roll out is detected. Flame roll out means that the flame is rolling out of the heat exchanger into the control area of the furnace where the gas valve and wires are located. Some other defects that can effect the safe operation of you furnace are: flame impingement, inadequate combustion air, improper venting, over or under firing, inadequate airflow, clogged secondary heat exchanger on hi efficiency furnaces, and disabled safeties. We recommend annual inspections of your gas furnace to ensure that it is operating safely and efficiently. 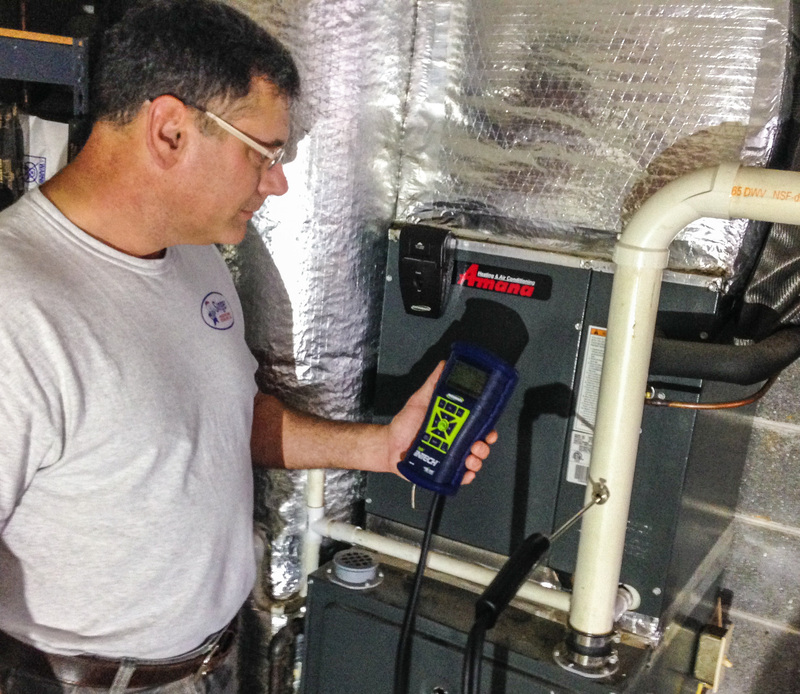 That inspection should include a flue gas analysis. I hope this has answered some questions for you. Feel free to call to scheduled service or just to ask a question.